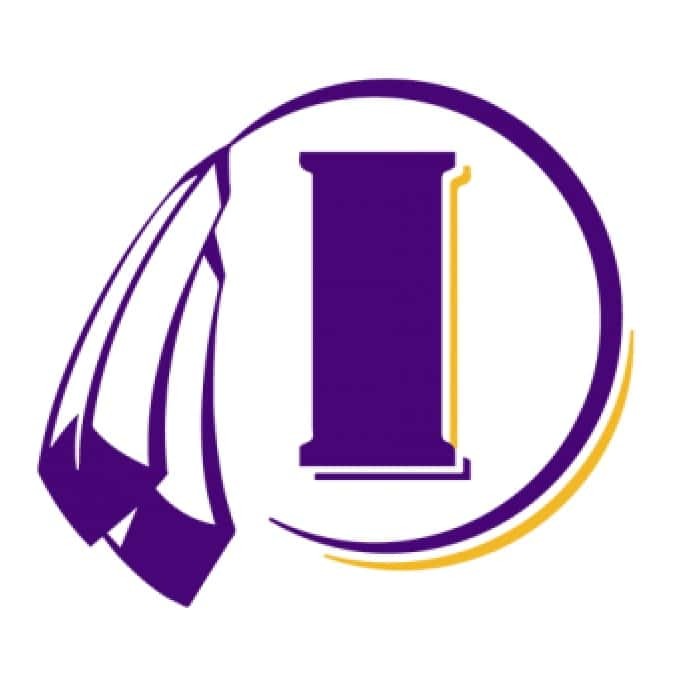 The Indianola wrestling team made the trip to Glenwood on Saturday for a class 3A district and three Indians punched their ticket to state this week. Ryder Downey at 106lbs and Nick Bonanno at 145lbs swept both of their matches to claim first place honors. Brennan Meacham also made it through placing second at 170lbs. Other notable finishes included Wes Hogard third at 220lbs, Brock Ebert fourth at 132lbs, and Andrew Wolff fourth at 195lbs. The Indians placed third as a team with 156 points while Waukee won the event with 253. The state individual tournament gets underway Thursday at Wells Fargo Arena in Des Moines. KNIA and KRLS will have live updates throughout the day.